Embroidered with love by Poppy and Fern. Beautiful. 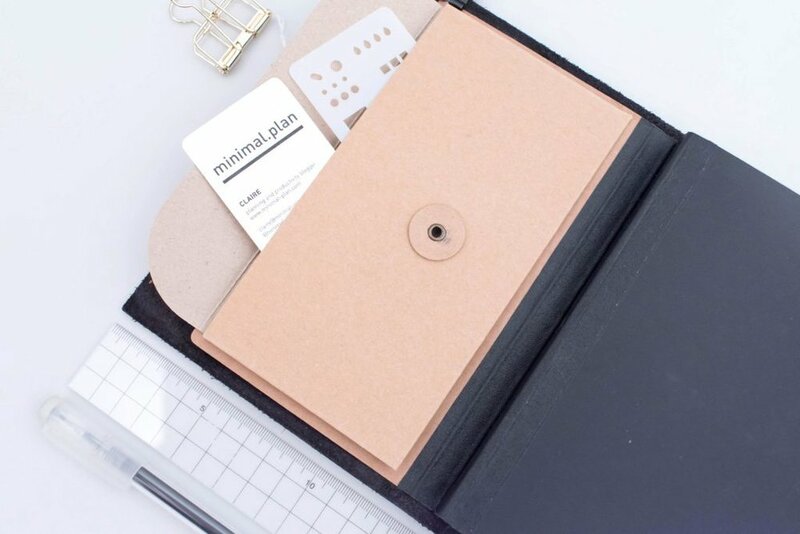 This kraft pocket in Minimal Plan’s notebook. Wire-o binding with different soft-tone paper sizes. Oh Loolaa Designs. This is stunning. Getting to know you by Milligram. 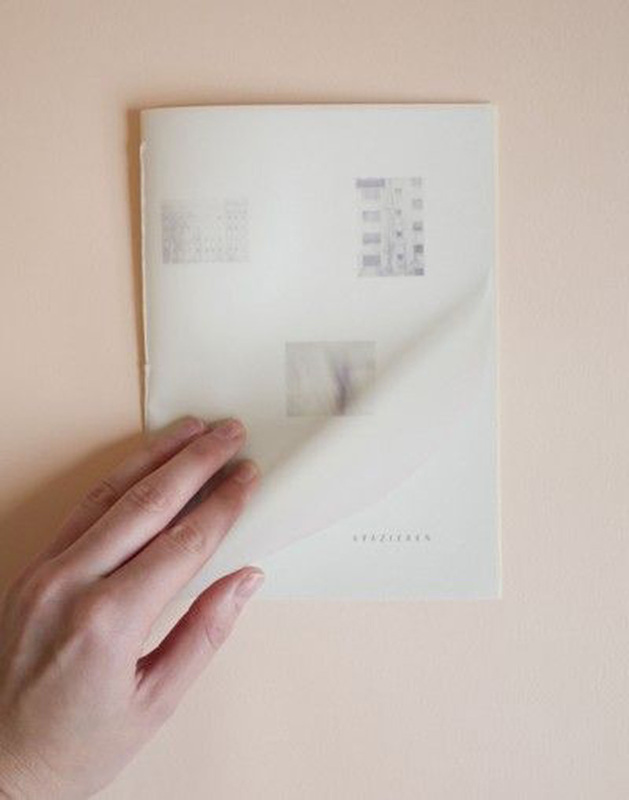 Sophistication by simply prefacing with this vellum layer.